DISCOVER JAPAN THROUGH SNACKS. Bokksu is a subscription-based shipment box of Japanese treats that arrives to your doorstep, and what a delicious set of treats it is! 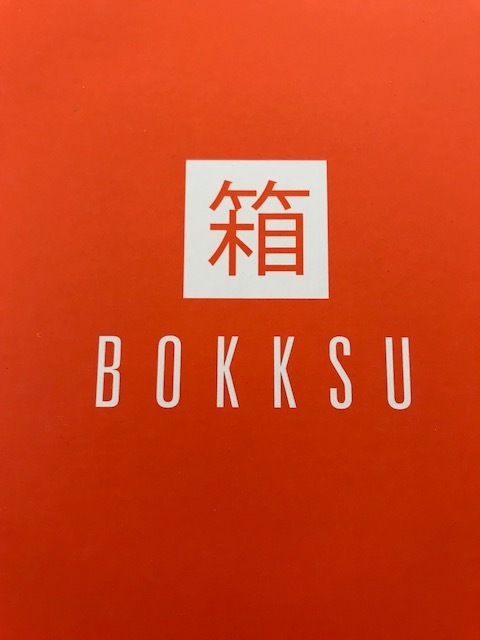 With Bokksu, you’ll immerse yourself in this oriental culture every month as you delight your palate in artisans snacks found only in Japan. Bokksu is turning 2! They are thrilled to celebrate their 2-year anniversary with you by curating their most popular snacks and teas into their latest Bokksu box. 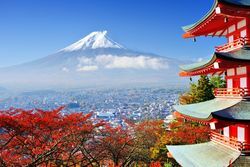 They have upgraded their shipping logistics to offer free worldwide shipping from Japan, partnered with a Michelin-starred chef who curated a Bokksu, launched their on-demand Snack Market, and so much more! The best Japanese snacks come from makers from Okinawa to Kyushu to Hokkaido. Some of the snacks they handpick have roots in Japanese confectionary while others showcase Japanese artisans adding their flare to more contemporary snacks. Get your taste buds ready! White Raspberry-This airy and crisp rye cookie is buttery and melts in your mouth. Oh-so-good. It’s coated with a later of white choclate and spinkled with crushed berries. Macha+White Chocolate Covered Azuki Beans-Usually called amanatto, this Japanese confestionary is made by dipping an azuki bean into refined sugar and drying it. Then it’s dipped in white chocolate. It’s very sweet and reminds me of mochi. Okinawa Chinsuko (brown sugar)-This crunchy, crumbly, bite-sized traditional cookie gets its incredibly rich flavor from kokuto, a special brown sugar made in only 7 of Okinawa’s 48 inhabited islands. Hoshu Tea-a refreshingly subtle and smooth flavored premium tea made using only the highest quality sencha tea leaves. Very smooth. A nice alternative to matcha. My husband and I had a fun time brewing their tea and eating these delicious snacks. I highly recommend it. They make it their mission to deliver authentic Japanese gourmet experiences worldwide through their curated Japanese snack boxes. Membership options vary so you can select the time that is right for you. Subscribe. Receive. Experience. Visit www.bokksu.com to order.